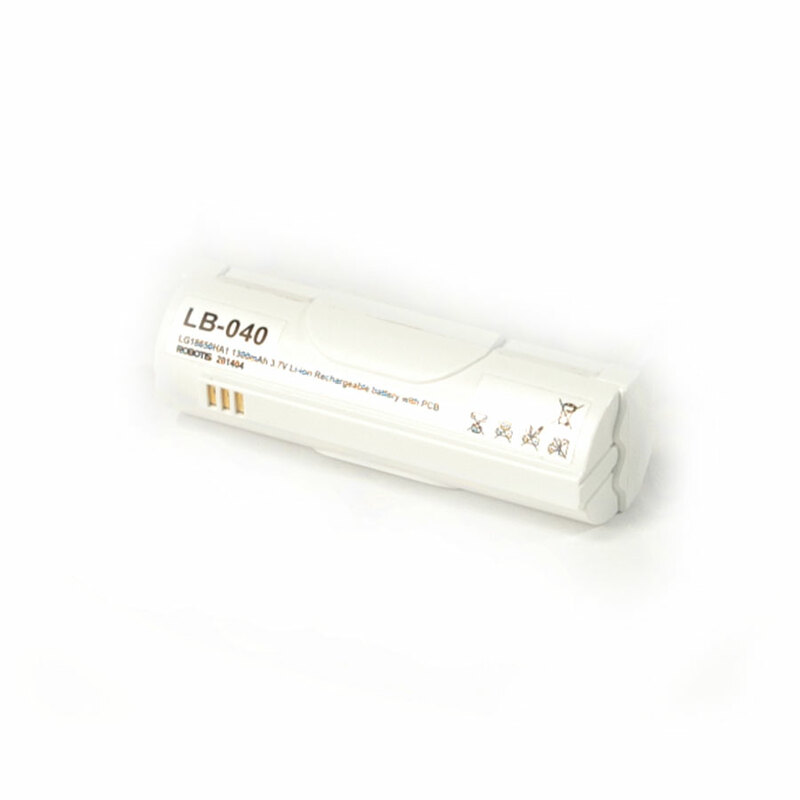 The LBB-040 lithium-ion charger is designed for use with the ROBOTIS LB-040 3.7 V battery. 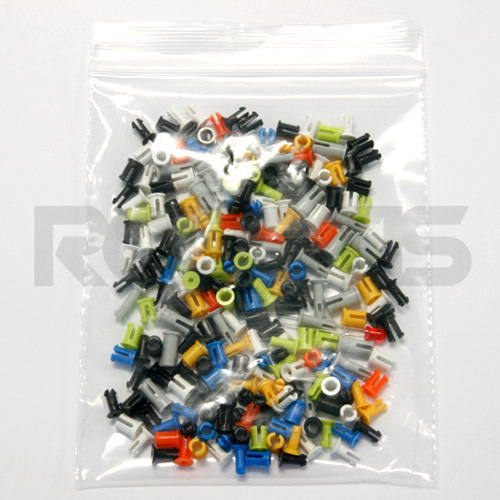 This set has both a USB micro connector for charging your battery and a detachable 2P cable for powering your robot. When fully charged the red LED next to the USB port will turn off. For best results wait until the battery has cooled down before recharging. 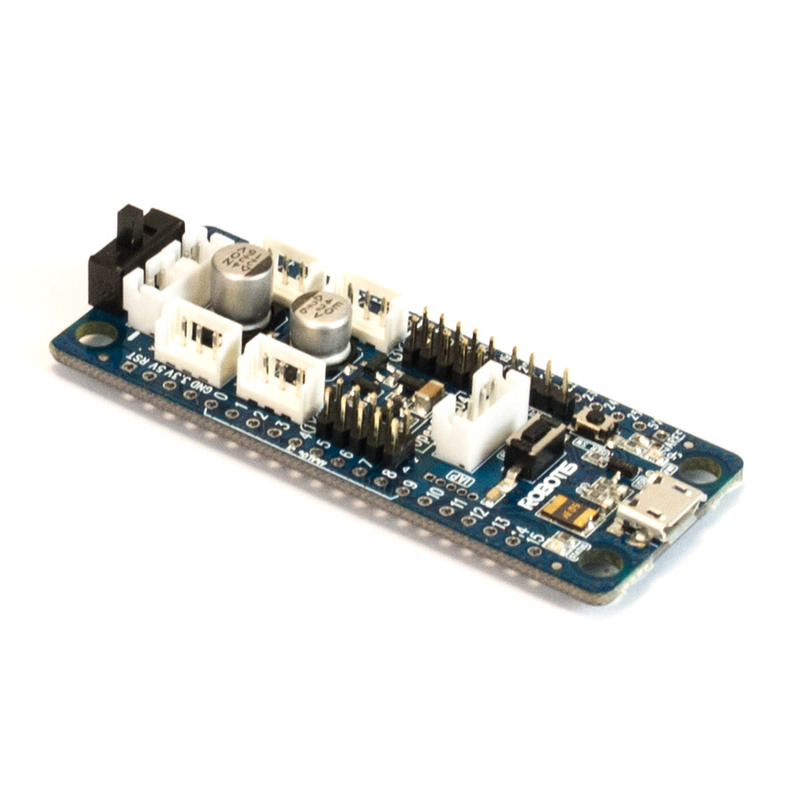 This charger is compatible with the OpenCM9.04 and CM-150 controller. 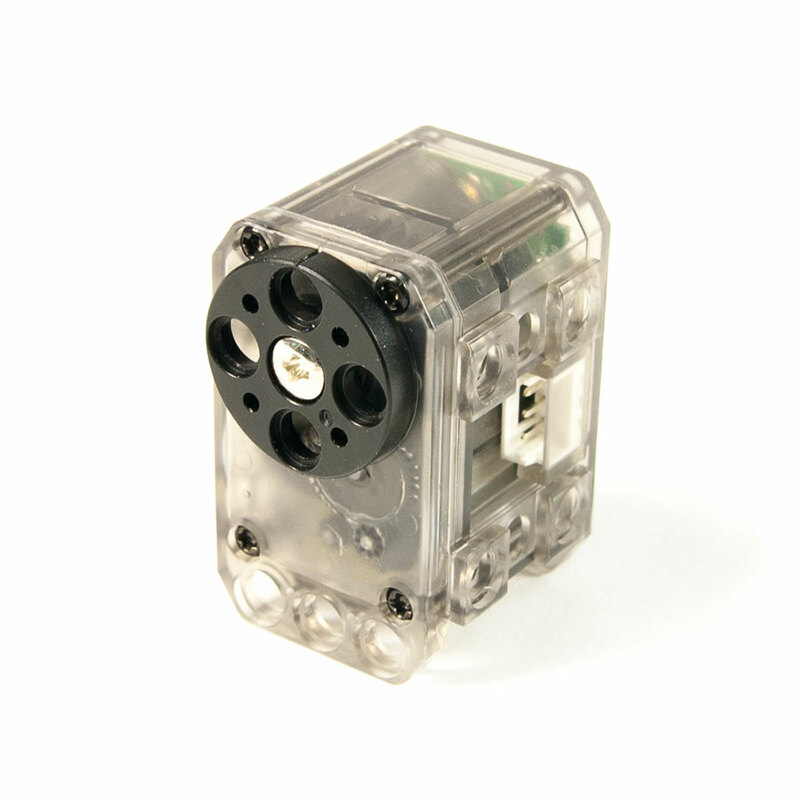 The charger has frame holes that are compatible with the DARWIN MINI and OLLO kits from ROBOTIS. The holes are spaced on a 6 mm grid. 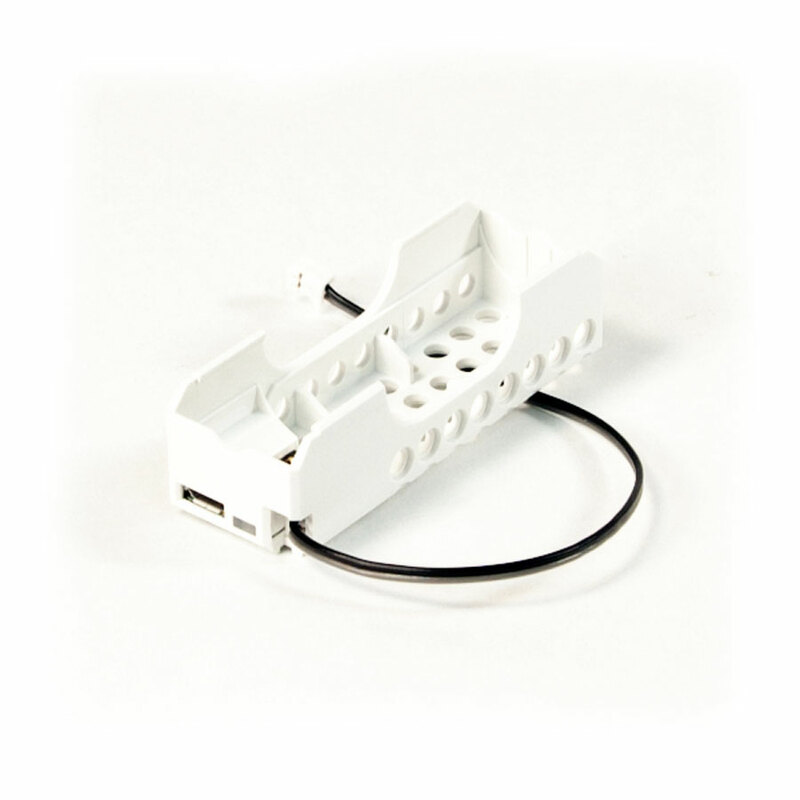 It can be attached quickly to your project using OLLO rivets (not included). Excluding cables, the charger is approximately 70 mm long, 25 mm wide, and 21 mm tall (27 mm with battery).